UFO SIGHTINGS DAILY: Argentina Residents Witness UFOs During Day, May 2015, Video, UFO Sighting News. 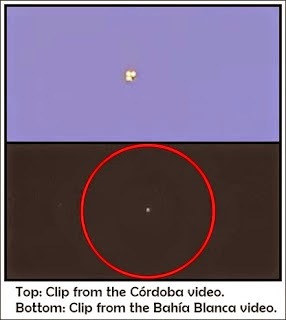 Argentina Residents Witness UFOs During Day, May 2015, Video, UFO Sighting News. 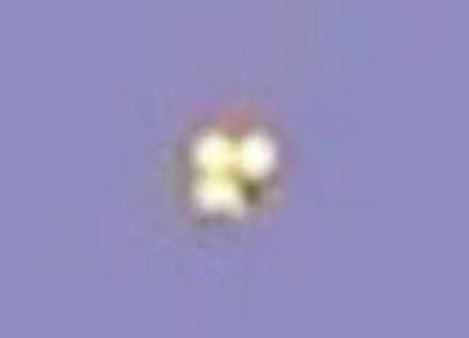 With barely 24 hours difference between them, but separated by a distance of over 800 kilometers, residents of the cities of Córdoba and Bahía Blanca claimed haing seen and recorded unidentified flying objects, better known as UFOs.